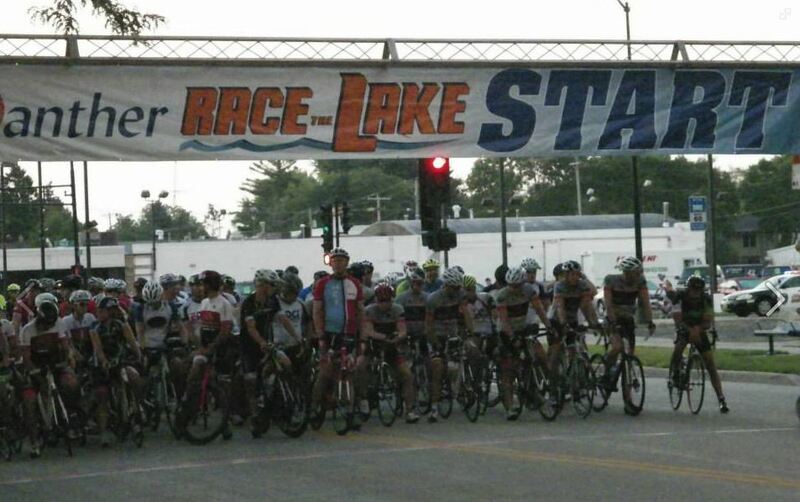 Race the Lake is in its 12th year and an 88 mile race/ride around the majestic Lake Winnebago, full of scenic diversity and is enjoyed by all abilities from professional to the beginning cyclists. 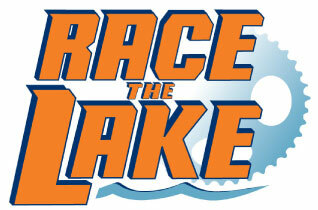 The course will stage the dramatic start at Lakeside Park in Fond du Lac. The journey begins by heading north hugging the west side of Lake Winnebago and traveling through Oshkosh, Neenah, Menasha, Appleton and to the half way point at High Cliff State Park. Riders then take the east shoreline of Lake Winnebago - taking in lots of greenery, the mammoth blue lake and fresh country air. The course goes through Calumetville, Marytown, and St. Peter, and finishes at Lakeside Park (158 E. Harbor Drive) in Fond du Lac. Dri-wickshirt, computer chip timing and FREE pasta dinner FREE beer after the event compliments of handcrafted Srtone Arch Brewey. Over $7,500 in prize money available. Dri-wickshirt, finisher glasses, ample food stations. Also receive a pasta dinner, Goody bag and hand crafted Stone Arch beer after the event. Hammergel will be on the course also. -$300 Prime for St. Peter. -Top 3 Tandem and Relay teams. also eligible for these awards. Awards given to the overall male/female and traditional age divisions. This event is part of the Aurora BayCare Series which offers additional prizes. Bottle Exchange- This is where you can exchange your empty water bottle for a full one. Please bring an old water bottle that will be thrown away between the drop zone signs. Bottle exchange at High Cliff State Park and at Marytown. SUPPORT VEHICLES- will be provided along the course. Every mile and each turn will be markedwith highly visible signage.Intersections controlled with police and volunteers. Aero bars can be on your bike in wave 5 or higher but you can't drop down on them. 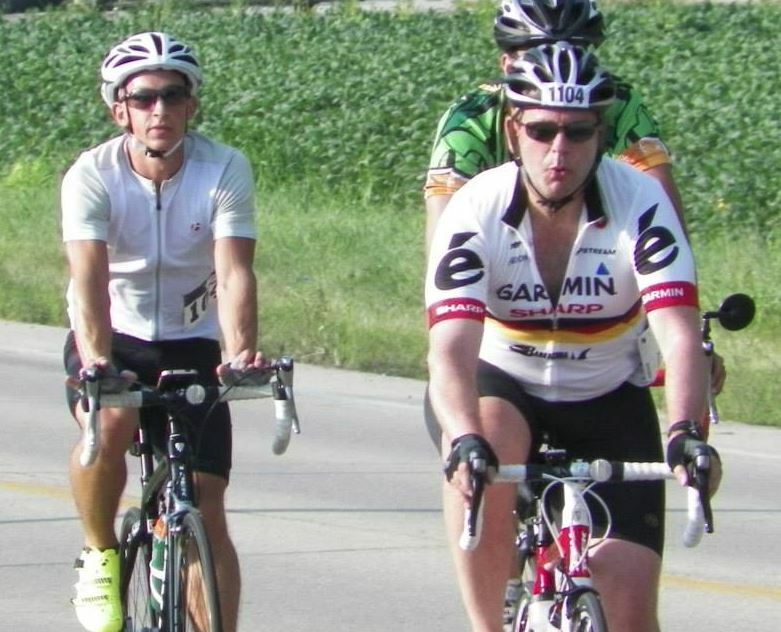 Only cyclists with an official race bib worn on the left side are allowed on the race course. Course will be monitored by race officials. 1. Crossing the center line. 2 .Not wearing a helmet or bib on the left side of your jersey. 3. Riding 2 or more abreast when vehicles trying to pass. Move to the right to allow traffic to flow. 5. Using any sound devices. Dri-wickshirt, finisher glassses, computer chip timing and FREE pasta dinner FREE beer after the event compliments of handcrafted Srtone Arch Brewey. Over $7,000 in prize money available.